Basquiat in the apartment, 1981. Photograph by Alexis Adler. Cranbrook Art Museum is the first tour stop of the exhibition Basquiat Before Basquiat: East 12th Street, 1979-1980, organized by the Museum of Contemporary Art Denver. The exhibition includes the entire cache of works made by Jean-Michel Basquiat during the year he lived with his friend Alexis Adler in a small apartment in the East Village. This archival material provides rare insight into the artistic life of Basquiat before he was recognized as a prominent painter in the early 1980s. While living in this apartment, Basquiat’s creative impulses moved fluidly from his SAMO tags on the surrounding streets and neighborhood into a more sustained practice in their shared home. Through paintings, sculpture, works on paper, a notebook, and other ephemera, as well as Adler’s numerous photographs from this period, this exhibition explores how the context of life in New York informed and formed Basquiat’s artistic practice. The exhibition and accompanying catalogue present New York City in the late 1970s and early 1980s through the prism of Jean-Michel Basquiat’s art and provide a window into the art-rich time that he emerged from as well as impacted so profoundly. It will sharpen and deepen our understanding of this artist at a vital yet mostly unknown, or at least under-discussed, moment of his career. Ultimately, this exhibition will attest to Basquiat’s virtuosity in formation—the creative impulses that yielded a distinctive voice, but also the many diversions or paths he explored as he was developing a signature style. Basquiat Before Basquiat: East 12th Street, 1979-1980 is presented at Cranbrook Art Museum contemporaneously alongside three other solo exhibitions by artists that all operate at the intersection of art and street culture: Ryan McGinness: Studio Views; Keith Haring: The End of the Line; and Maya Stovall: Liquor Store Theatre Performance Films. 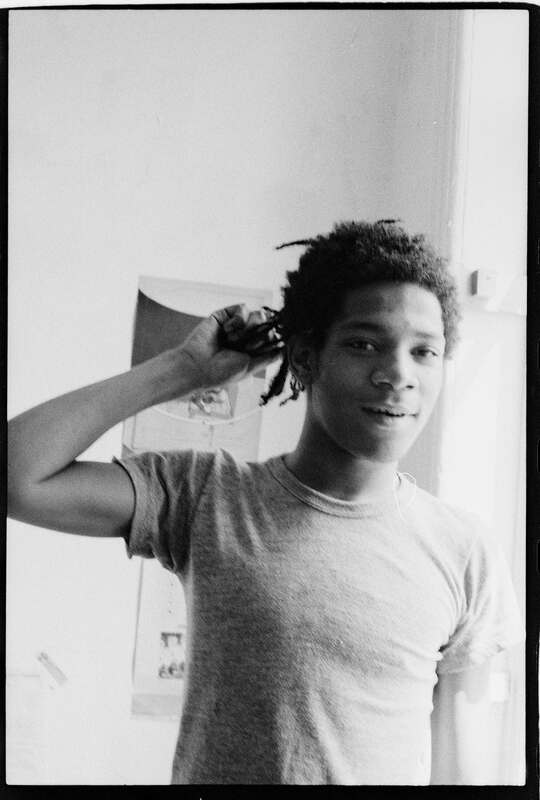 Basquiat Before Basquiat: East 12th Street, 1979-1980 is curated by Nora Burnett Abrams. Presenting sponsors include Henry and Lorie Gordon and a generous gift from Daniel Benel and Lena Fishman.